Potential Commercial with frontage on Hwy 81 and Center Hill Church Rd in high traffic area. 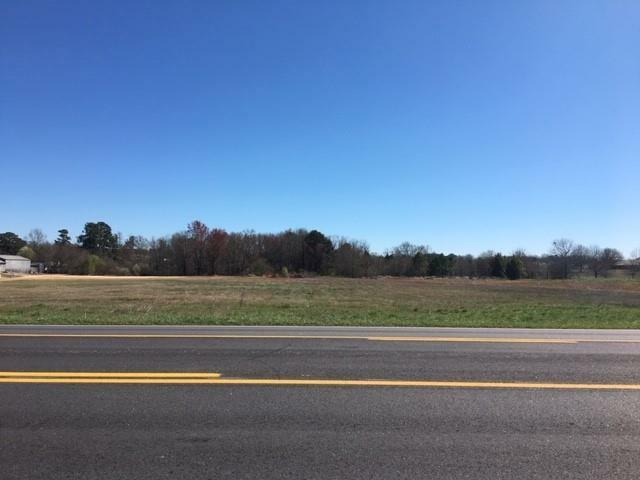 Tremendous potential for retail, commercial, or residential development. Listing provided courtesy of Encore Georgia Realty, Llc..